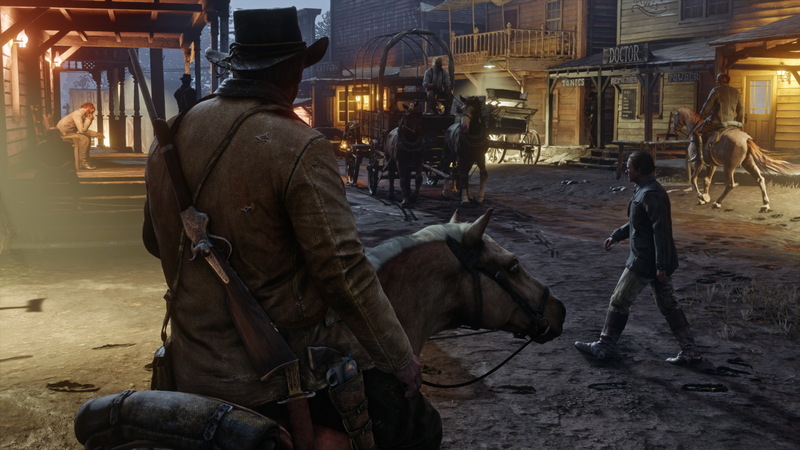 Rockstar’s most anticipated game of this year, Red Dead Redemption 2 will be out in next few days and the developers have been providing all the related information in past few days. Earlier this week, Rockstar revealed game’s second gameplay trailer showcasing new details on the character customization, storyline missions and side missions. We saw train robberies in the second gameplay trailer, one of the important aspect of Red Dead Redemption 2. Previously, it was announced that the game’s PS4 Pro version will also support visual enhancements. The PS4 Pro owners will be able to benefit from Supersampling Mode with their HD TVs and witness better image clarity. Whereas the game will support HDR on PS4 Pro as well as the standard edition. Red Dead Redemption 2 is scheduled for launch on October 26th for PlayStation 4 and Xbox One console. Stay tuned for more updates!